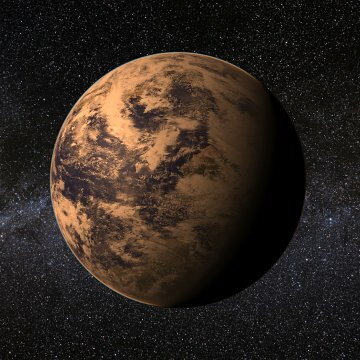 Scientists note many factors to check whether the exoplanet can be considered as the habitable or not. Let us check in what way these planets resemble with the Earth. Have you ever thought of traveling to another planet? 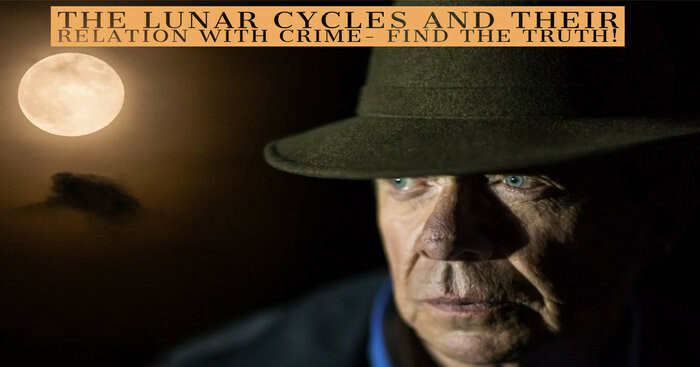 You might have heard or read about the aliens living on the other planets and astronomers explaining about their existing nature. If you are still wondering to check about the planets that resembles with Earth in any way including water level, atmosphere level or equivalent life, here is a quick rundown on the planets that are similar to Earth in many traits. The planets that are similar to Earth lie within the ‘Goldilocks zone’ i.e. the planets in the zone are neither too hot nor too cold to ease life. Though there is no complete evidence of the existence of these planets, because of long distance, there is a high probability that they do exist. 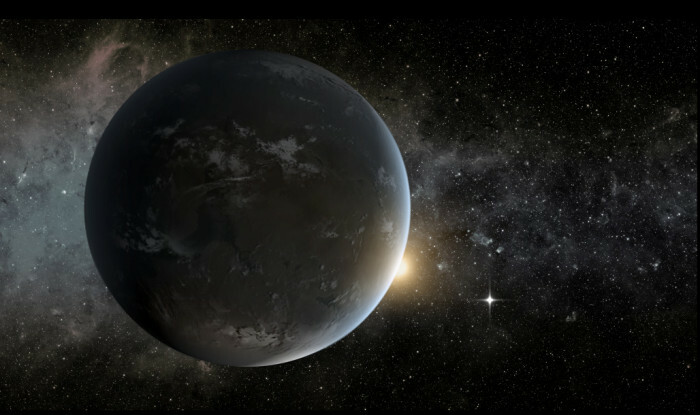 The planet is nearly 20.2 light years away from Earth and resides in the outer parts of the habitable zone. Due to this, it is assumed that the water exists there with at least one or two ocean. 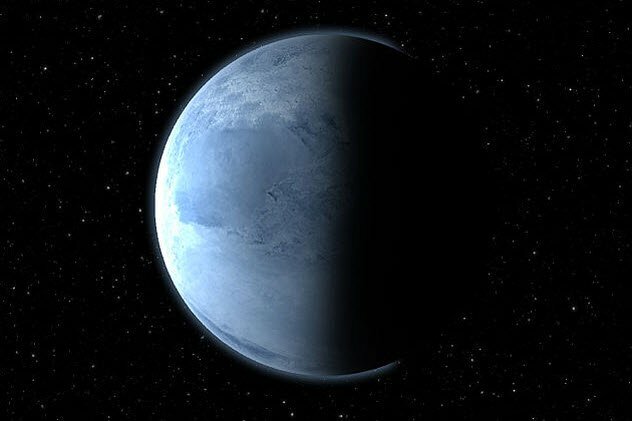 It is also referred as the cold planet as it has no accurate atmosphere, but to be honest if the earth had no atmosphere, the planet would also be marked as a cold planet with a temperature of - 18°C. It might look like. 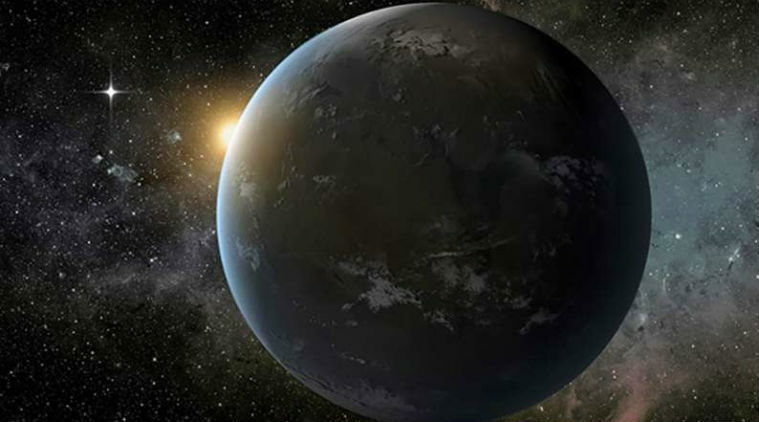 Kepler -62e is another planet outside the solar system that resembles Earth in many ways. It also has rocky surface and has a high probability of water existence. According to the study the planet is almost covered by ocean. It has cloudy sky and usually has warm and humid temperatures. 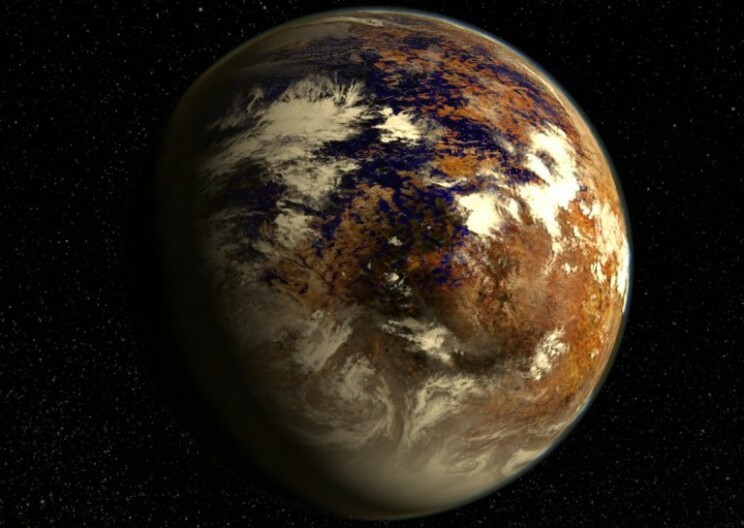 The planet has the highest chance of having water in the habitable zone planets. In fact, there might have so water that it can be referred to as the ‘ocean world’. 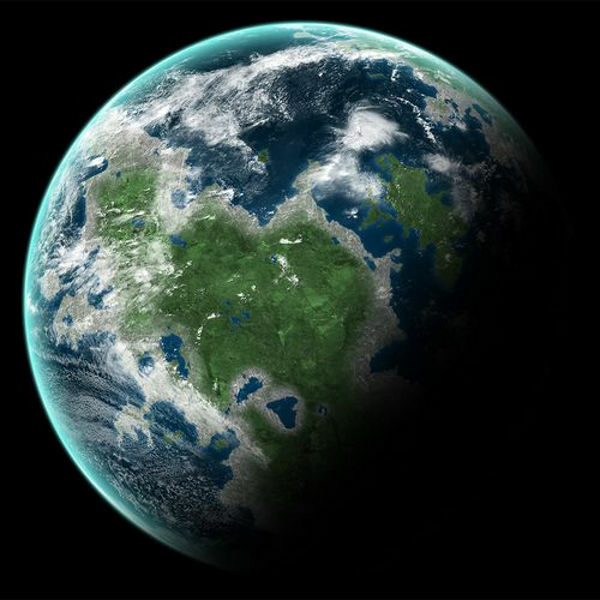 Even it is speculated that there might be life and someone has already been living there. 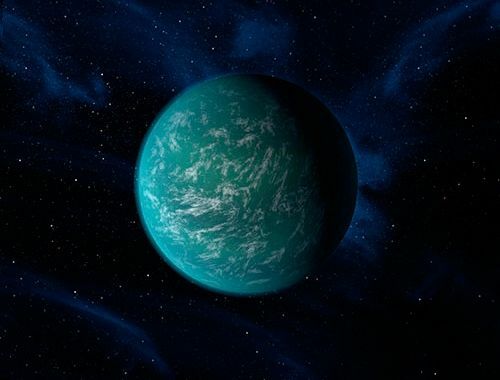 So, if you wondering if there is any planet other than Earth where you can enjoy life, it is Kepler 22b. 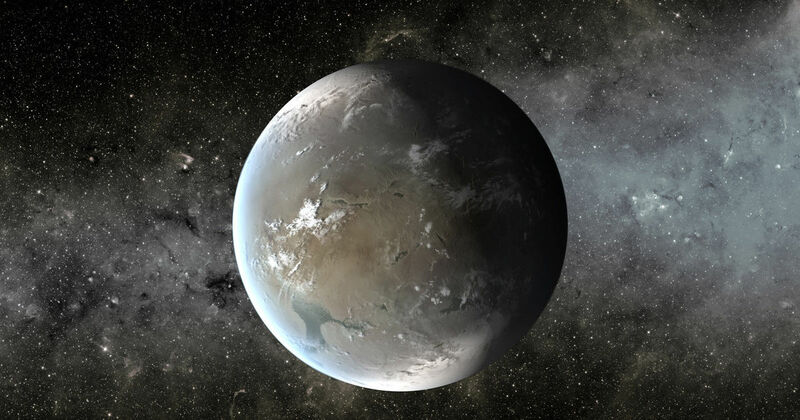 Exoplanet Kepler 438 is only 12% larger than the Earth. 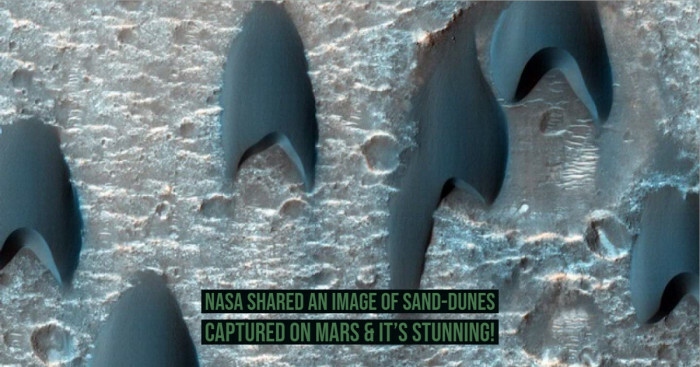 It has rocky surface and allows the presence of liquid water. While all these factors resemble to planet Earth; it has an average temperature of 3 degrees Celsius which could be trouble for human lives. Well, GJ667C is still awaiting its confirmation as a planet. It weighs nearly 2.7 times that of the earth. 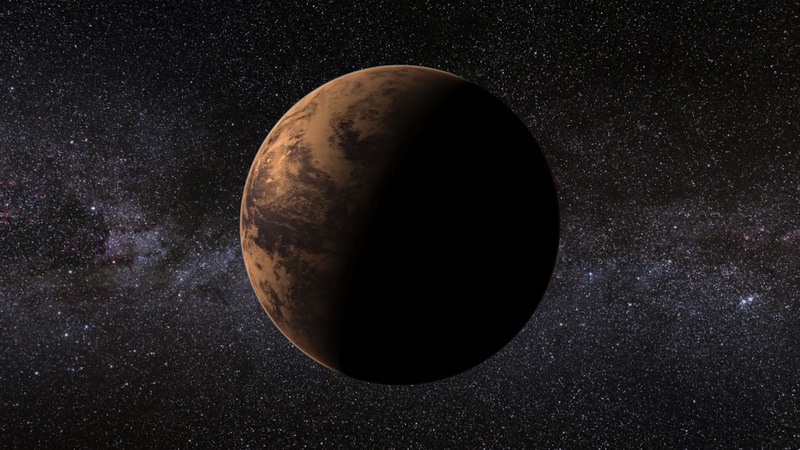 According to the study, this exoplanet is comfortable within habitable zone and also contain some liquid presence. 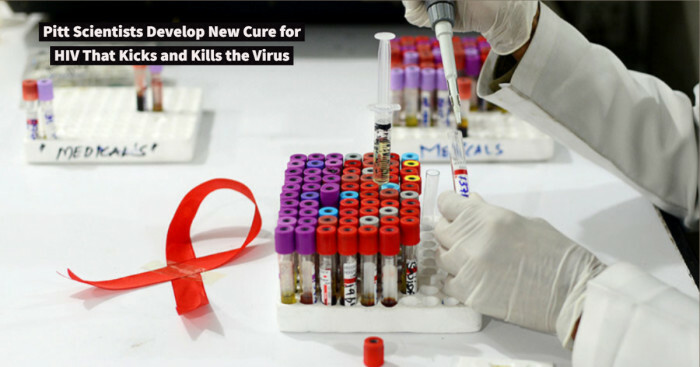 GJ667C is also capable of sustaining human life. It is situated 14 light years away from the planet Earth. This planet is rocky and posses the average temperature for water to reside on the surface. Just like you live on Earth, life is not sustainable on Wolf 1061 C but you can live on the border between the two zones. There are many exoplanets which could easily hold in the near future. Now you can easily plan to travel to another planet. So when you are planning?